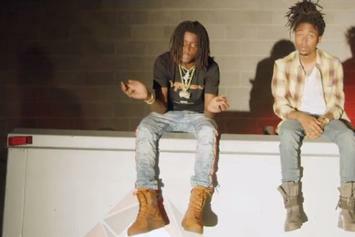 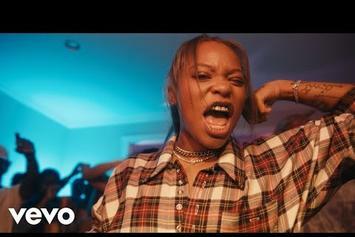 Check out OMB Peezy's new video for "Yeah Yeah" featuring TK Kravitz. 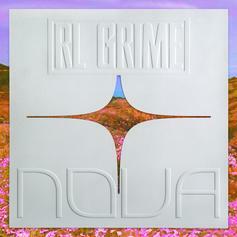 RL Grime drops "Take it Away" off his latest project "NOVA." 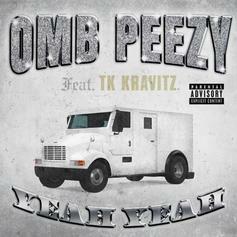 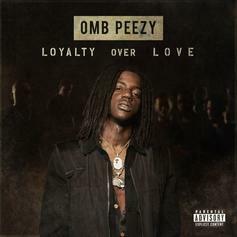 OMB Peezy Recruits TK Kravitz On "Yeah Yeah"
OMB Peezy & TK Kravitz link up on "Yeah Yeah." 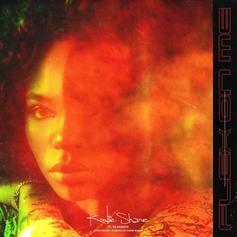 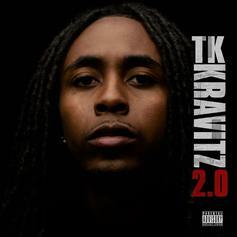 Kravitz displays his wide range of styles on his second solo tape. 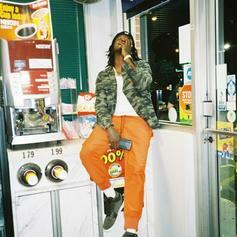 K Camp has no patience for bag ladies. 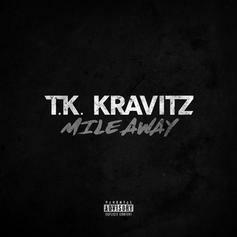 TK Kravitz Drops Off New Song "Mile Away"
Listen to TK Kravitz's new song "Mile Away." 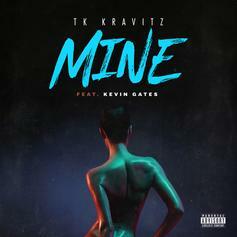 TK Kravitz delivers visuals for his sensual banger. 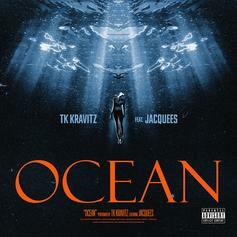 Jacquees Joins TK Kravitz For The Seductive "Ocean"
TK Kravitz and Jacquees are ready for some deep sea diving. 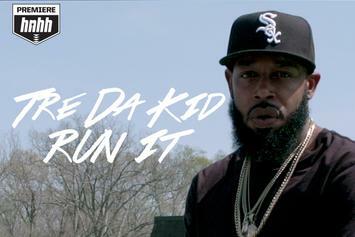 Tre' Da Kid Feat. 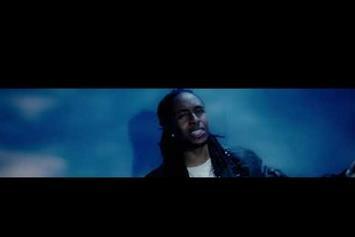 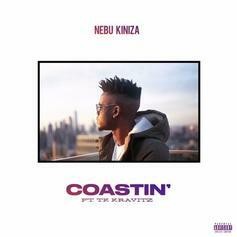 TK Kravitz "Run It"
Watch the HNHH premiere of Tre' Da Kid's "Run It" featuring TK Kravitz. 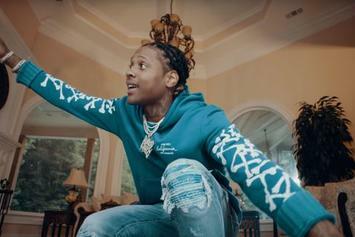 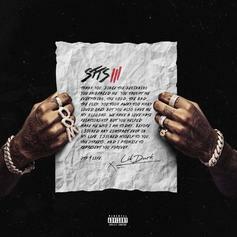 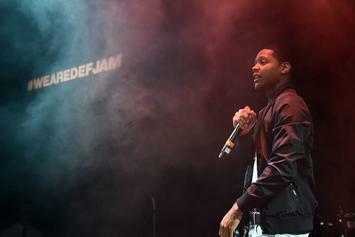 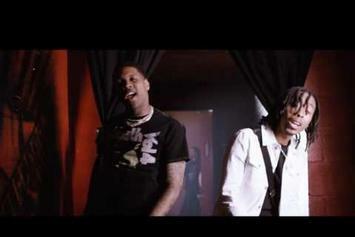 Watch Lil Durk's new music video for "What If." 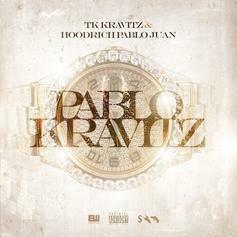 Hoodrich Pablo Juan and TK Kravitz deliver a catchy trap duet. 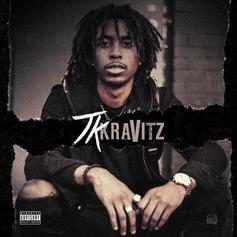 TK of TK N Cash drops his new solo project, "TK Kravitz," featuring Ty Dolla $ign, Dej Loaf, Blac Youngsta, and more. 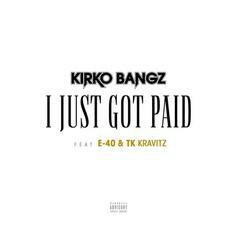 HNHH PREMIERE: TK Kravitz links with Ty Dolla $ign for the blissed-out "BAE AF."